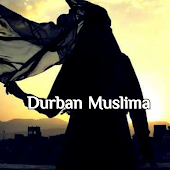 Durban Muslima: 🍃🌺🍃 Wake Up !!!! MORAL: So is the message of the Noble Quran. Some of it is beyond our comprehension. We will realize its reality only when death strikes.